In support of Haywood Community College’s mission and core values, the office of Enrollment Management will work collaboratively with academic and administrative departments across campus to provide excellent enrollment services for prospective and current students, college alumni, faculty and staff. Enrollment Management will maintain secure and accurate student records in compliance with SACS, local, state and federal guidelines. 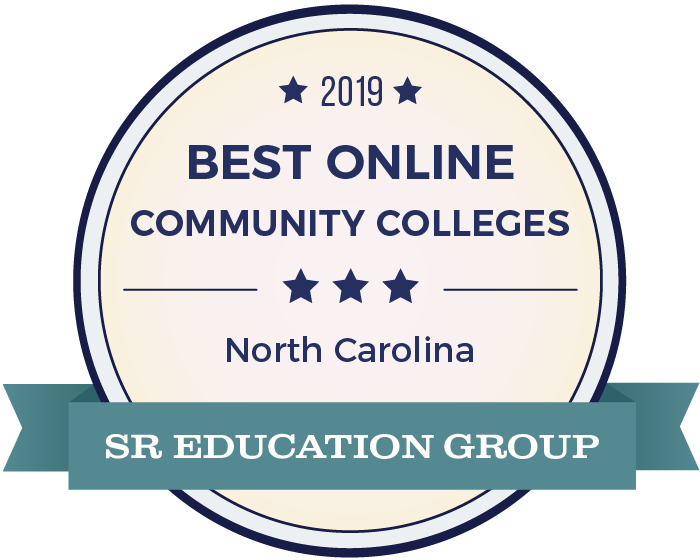 The office of Enrollment Management is responsible for administering and enforcing the college’s admissions policy and procedures as directed by the North Carolina Community College System and in accordance with the North Carolina General Statutes and the Administrative Code. Enrollment plan developed and implemented. Increased student opportunities through enrollment growth. Faculty advisors are provided with the skills necessary to locate information within Datatel to successfully advise students. Students understand and use registration information and procedures to enhance student responsibility and encourage student participation in early registration. Organizational structure provides effective and efficient enrollment services in meeting students' needs for both Curriculum and Continuing Education.